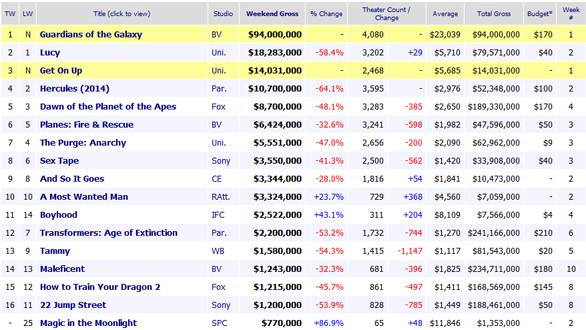 WEEKEND BOX OFFICE - Oh No They Didn't! What did you watch this weekend, ONTD? yeah I was disappointed, it seemed like there was a much more compelling relationship there than just 'grrr I hate you cuz dad loved you best' and they didn't take advantage of that. 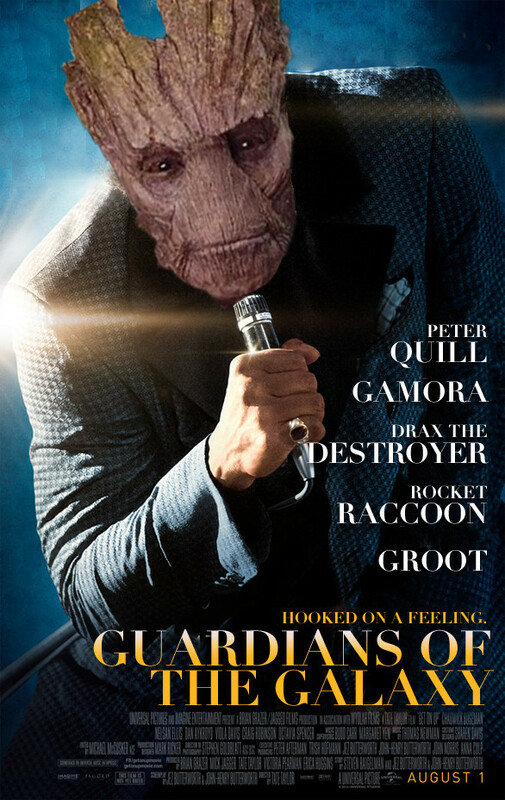 And while I loved rocket and groot I felt like they were pushing way too hard to get audiences to like them (which I can understand) they should have scaled it back a bit.